Our range of high quality Desk-Mate notepads are ideal for getting a brand seen on every page! 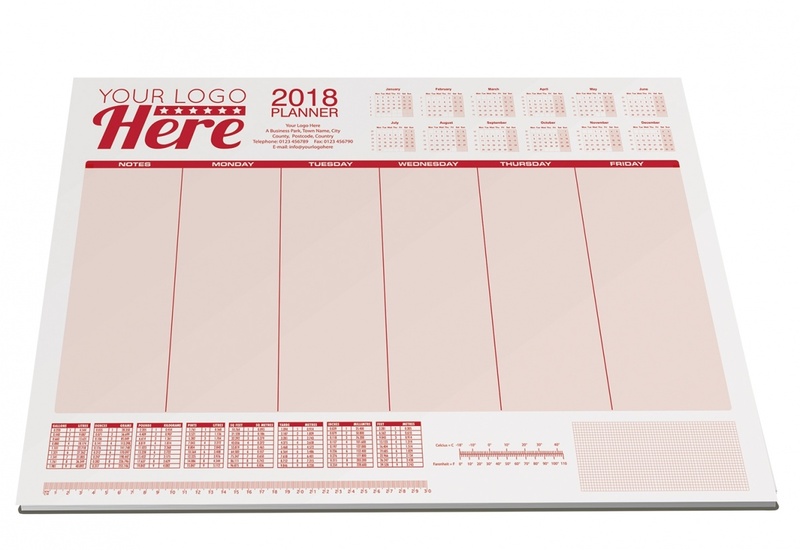 Available in a range of sizes, ideal for carrying calendars, planners and other useful information, including your contact details - of course! Contains 25sheets of white 80gsm paper, glued to a standard backboard.